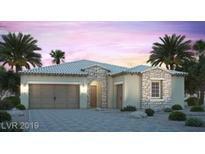 Find Rhodes Ranch, NV New Homes for sale. View Photos, Maps and MLS Data Now! Venezia At Rhodes Ranch - Gourmet kitchen includes SS refrigerator, KitchenAid undercounter wine unit, apront-front undermount sink, and quartz countertops throughout. MLS#2079710. Real Estate Consultants of Nv. 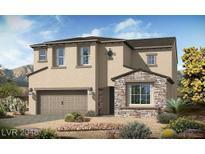 Venezia At Rhodes Ranch - Call sales office for current pricing/upgrades! MLS#1964983. Real Estate Consultants of Nv.